In addition to your own New Year's resolutions, this year, how about helping your kids, even your preschoolers and younger school-age kids, come up with some New Year's Resolutions? 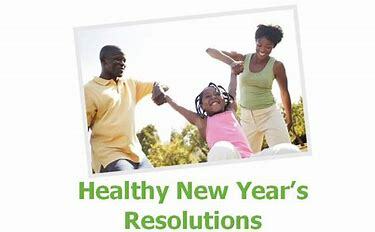 With the rise in childhood obesity, continued parental complaints about discipline and behavior problems, and continued teen problems, such as drug and alcohol use, some New Year's Resolutions to be healthy might be a good idea. I will clean up my toys. I won't tease dogs — even friendly ones. I will avoid being bitten by keeping my fingers and face away from their mouths. I will drink milk and water and limit soda and fruit drinks. I will apply sunscreen before I go outdoors. I will try to stay in the shade whenever possible and wear a hat and sunglasses, especially when I'm playing sports. I'll never give out personal information such as my name, home address, school name or telephone number on the Internet. Also, I'll never send a picture of myself to someone I chat with on the computer without my parent's permission. I will eat at least one fruit and one vegetable every day, and I will limit the amount of soda I drink. I will choose non-violent television shows and video games, and I will spend only one to two hours each day — at the most — on these activities. I will help out in my community — through volunteering, working with community groups or by joining a group that helps people in need. I will wipe negative "self-talk" (i.e. "I can't do it" or "I'm so dumb") out of my vocabulary. When faced with a difficult decision, I will talk with an adult about my choices. “Easier said than done,” you may be thinking. After all, there are teachers your child will love and teachers your child may not. There are teachers you’ll like and dislike as well. There are teachers who may adore your child, and those who just don’t understand him. But whatever the case, your child’s teacher is the second most important person in your child’s life (after her parents, of course). And you can help make their relationship a strong and rewarding one. Try these strategies to build a positive relationship with your child’s teacher. Approach this relationship with respect. Treat the teacher-parent-child relationship the way you would any really important one in your life. Create a problem-solving partnership, instead of confronting a teacher immediately with what’s wrong. “Meet with a teacher to brainstorm and collaborate ways to help your child, instead of delivering a lecture,” recommends Susan Becker, M. Ed. Remember how you liked (or disliked) your teachers. 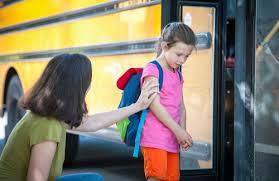 Your experience at school is likely to affect your attitude toward your child’s teacher. “It’s important to leave your own baggage at the door, so you can talk about your child with the teacher (and not about you! 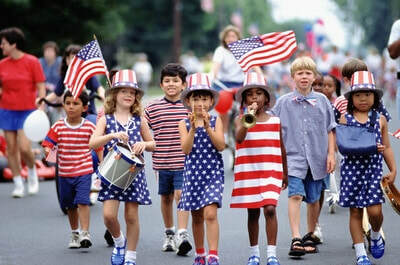 )” adds Michael Thompson, Ph.D.
​Before you fire up the grill, light up a sparkler, launch a firework, or settle in to watch your hometown’s Independence Day parade; make sure you talk to your children about staying safe during these fun July 4th celebrations. 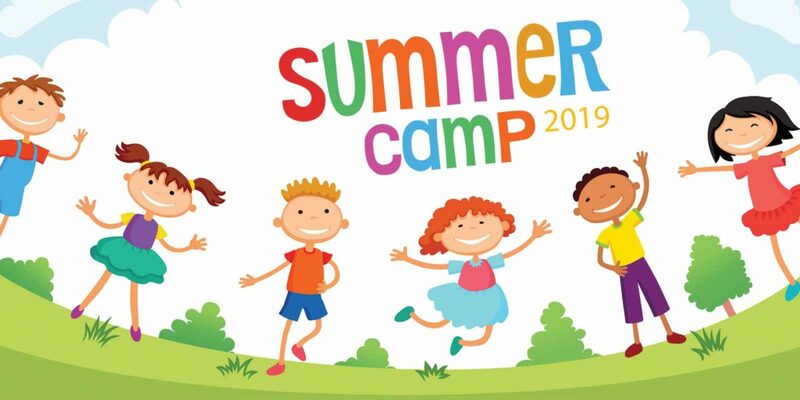 Hot weather provides opportunities for kids to enjoy the outdoors. 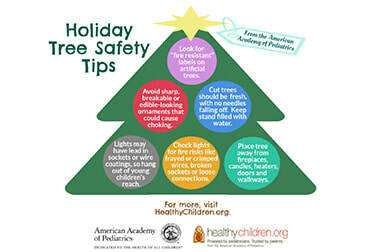 Take steps to keep them safe and healthy, both indoors and outdoors. njuries are the leading cause of death in children aged 19 and younger, but most child injuries can be prevented. 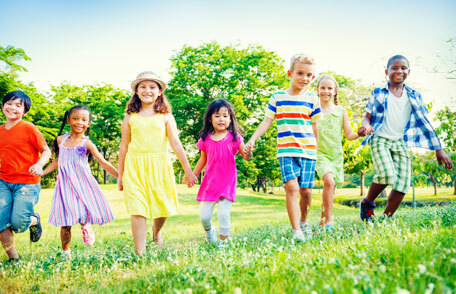 Learn More About Health CDC has more resources for kids to learn about issues that affect their health. 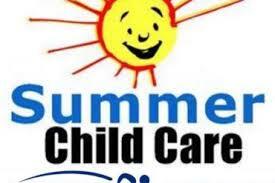 Help yourself, your loved ones, and others have a safe and healthy summer!